A Reddit user claims to have received a leaked photo suggesting that Activision is indeed working on Call of Duty: Modern Warfare 4. Reddit user SwiftNL says that he received the image from a private Instagram group chat consisting of several gaming/music producers and engineers. You know what, I am 99% that the dude in both of these images are the same dude. The funny thing is, the MW3 image was a fake leak from 2011. 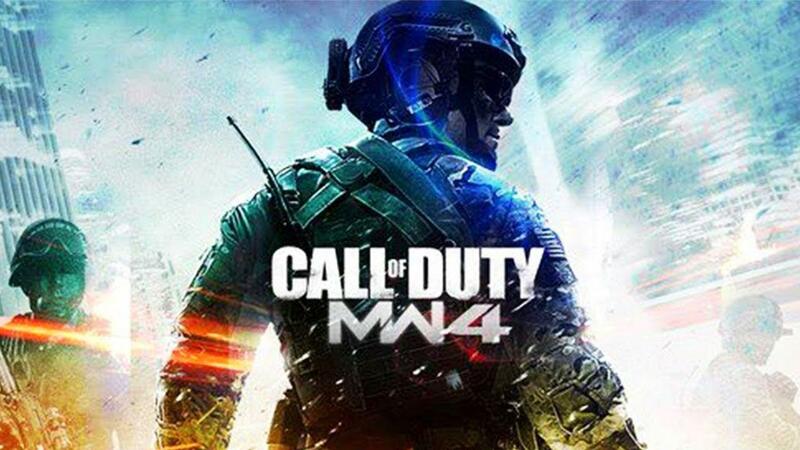 Although the screenshot is very vague, it appears to show a title screen with Call of Duty MW4 in the center with a background of a tactical soldier. The supposed leak image also shows “Press X” suggesting that the image is from a PlayStation Console. At the very bottom of the screen, it shows the classic copyright text, the only important part from that text is the “© 2019” bit at the start. Whether or not the leaked image is authentic or not is yet to be determined, so it’s best to take this with a grain of salt. SwiftNL has since made two edits to the original post on Reddit. He has updated the photo to a much clearer one, the old one still exists on Twitter. He has added that the photo was not taken by himself but was sent by someone he knows. Probably someone from Activision or Infinity Ward? He also states that he has no solid information on the game himself and the Reddit post is purely to share thoughts on the upcoming Call of Duty release. He has also advised users to not bash people and point fingers without concrete and solid evidence. Personally speaking, The Call of Duty font appears to be a copy and paste from Modern Warfare 3, the press X appears to be at a different angle to the main logo, it appears to be flatter than the text. 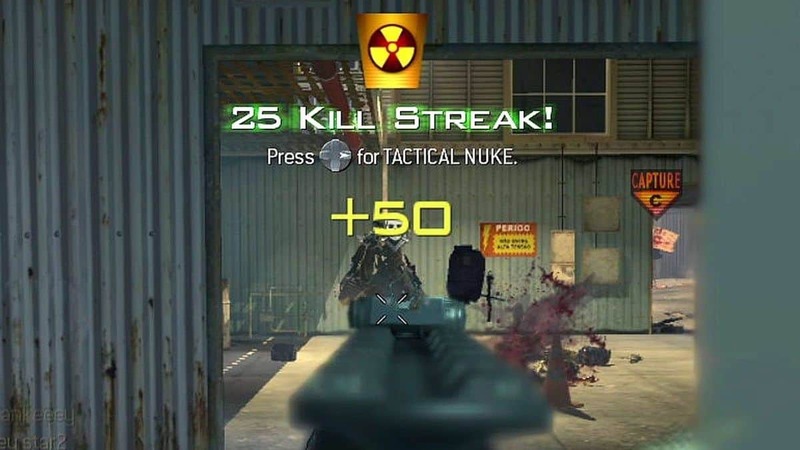 Last month, Infinity Ward stated that co-op we’ll be getting in Modern Warfare 4 is reminiscent of the survival mode of 3. We also learned that Modern Warfare 4 is meant to be like classic Call of Duty, meaning that will be no battle royale, zombies or specialists modes in MW4. 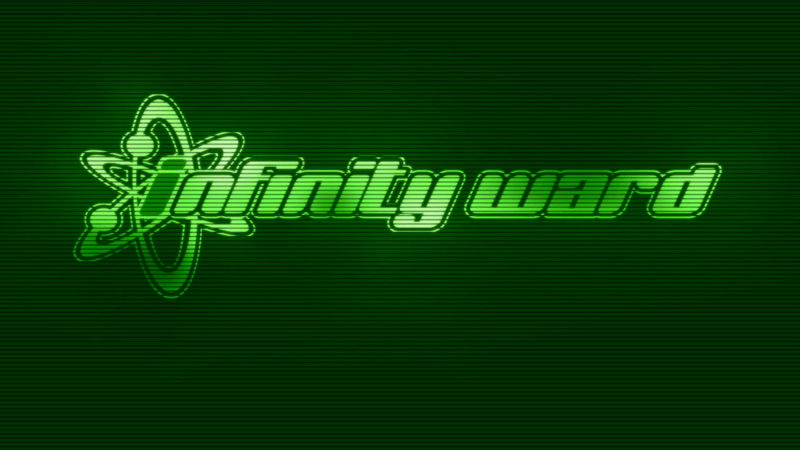 As of now, Infinity Ward hasn’t commented on this leak nor has released any posters, title cards, or artwork for Modern Warfare 4. 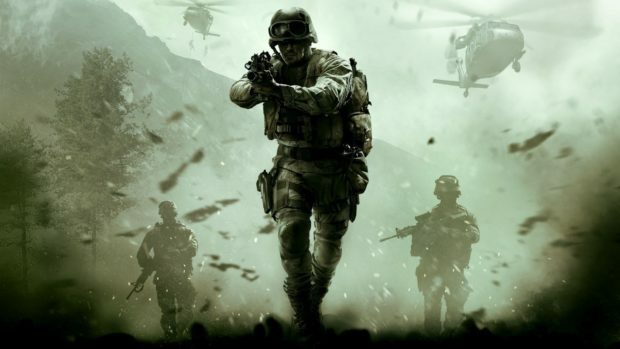 We are hoping to see a full reveal of Modern Warfare 4 around E3 2019. Hopefully, it will also be revealed that whether Call of Duty 2019 is coming to PlayStation 5 and Xbox Scarlett or not.